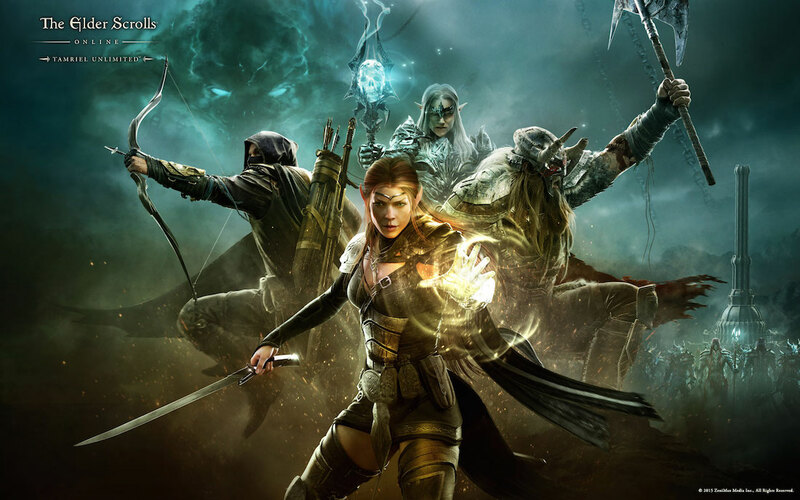 In the return of the ESO Play Sessions podcast the guys get together and talk while they play the launch of the console version of Elder Scrolls Online. Luke and Jason run through a couple low level dungeons and talk about making new characters. If you are liking the podcast please go to iTunes and leave a review. Check out our website over at elembemedia.com and try Audible and get two free audiobooks to help us out. Sorry about the audio quality, Russell was having some technical issues so we just used teamspeak to record, next week will be back to the full quality.